What Are Plants and Why Are They Important? Trees, shrubs, herbs, grasses, ferns, and mosses – all of these are plants. Plants are undeniably important to humans, as well as animals. Plants are awesome living organisms that make their own food and give off the oxygen that humans and animals need to breathe. Plants also serve as food to billions of humans and animals worldwide. If these two reasons don’t make understanding the way plants support life on Earth so essential, I don’t know what else does! Plants for Kids: Why You Should Teach It! Why teach your students about plants? Well, aside from that so important it’s-part-of-the-curriculum reason, we’re all aware of how environmental issues, like deforestation or the cutting down of trees to have cleared land, has been affecting the environment negatively. Climate change, soil erosion and loss of biodiversity are only a few of the negative impacts of deforestation. By teaching about plants to your class, you’re instilling in your students the importance of caring for other organisms that make it possible for us to live. 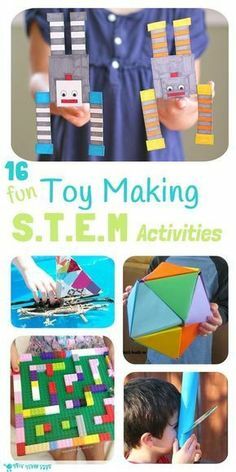 The question now is: How can we make learning about plants fun? 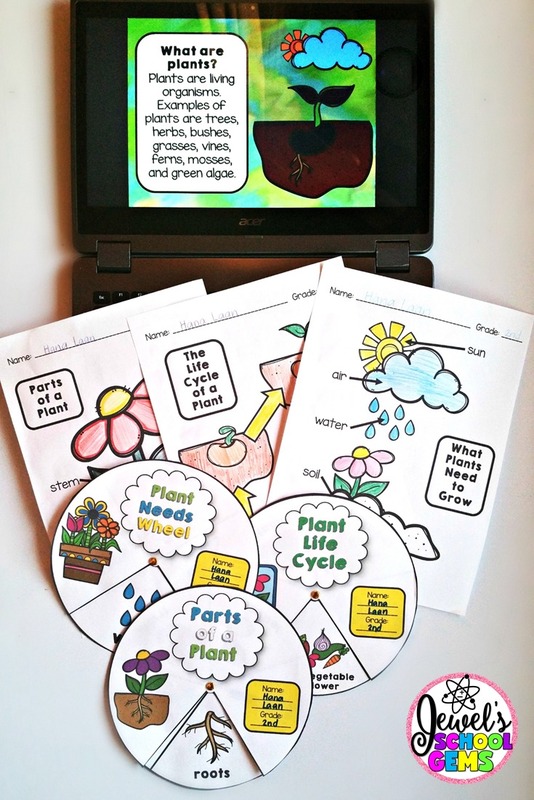 Play cool interactive games on the Internet on how plants grow and the life cycle of plants. Make plant crafts, like my plant interactive wheels, for children to manipulate during discussion and review. Students can use the interactive wheels they made to present in front of the class or in small groups. They can even take these wheels home to show to their parents and tell them about what they learned in school. Watch great plant videos on unique plants in the world. Conduct a class quiz (my plants PowerPoint presentation has a short quiz at the end) to check their understanding. Brainstorm as a class and write a list of all the ways in which plants help animals and human beings. Hold a poster making competition in class and have students draw the ways by which we can take care of plants. 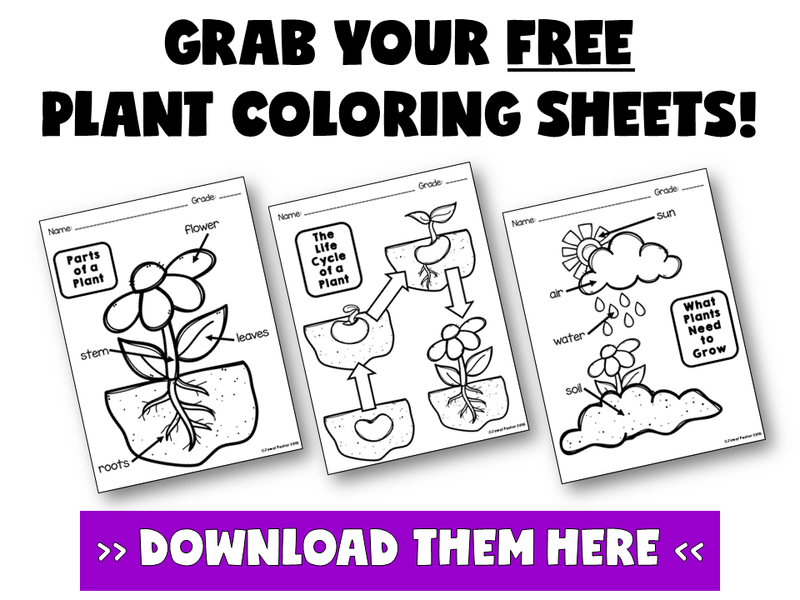 Use my FREE plants coloring sheets to review the life cycle of a plant, its needs and its parts. Do Science experiments for kids, like seed germination or lemon juice invisible ink. 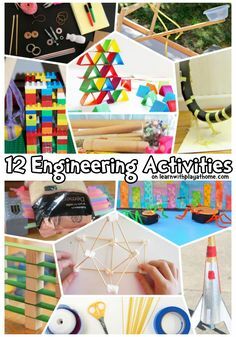 These are just some ideas on how to teach plants for kids. I’m pretty sure you can come up with so much more! I currently offer a fun plants bundle resource pack, which includes an interactive PowerPoint presentation that has questions and answers suitable for a class quiz, three coloring sheets (which you can get for free when you sign up for my newsletter! ), and three interactive wheels on the plant life cycle, parts, and needs. My plants bundle will not only save you time, but make learning about plants enjoyable for your students as well. Save yourself valuable time and sign up to access my free resource library! 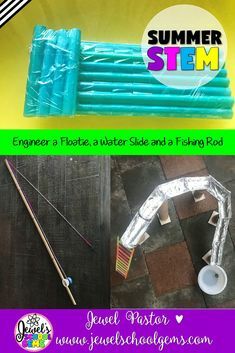 Your students will surely enjoy learning about plants and other Science topics with my resources! Just click on the image below to get free plant coloring sheets! 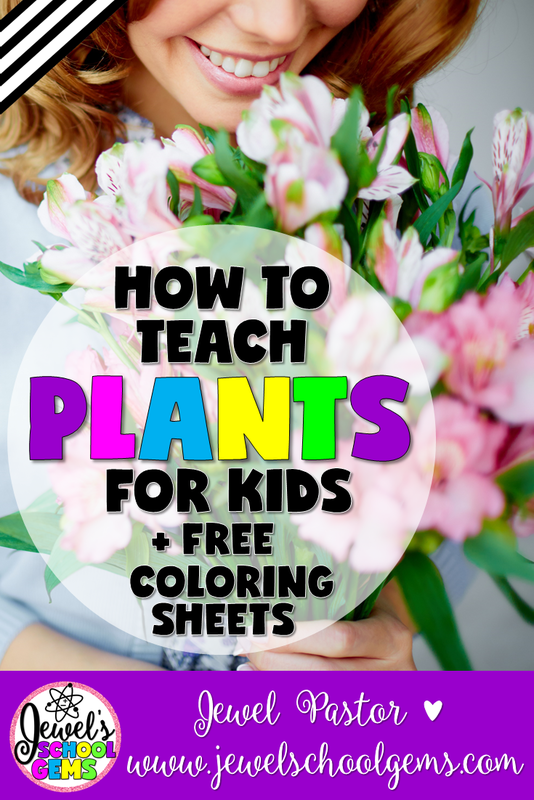 Can you think of other ways to teach plants for kids? Please comment below!